Friends of the Earth's Great British Bee Count will not be taking place this year, but you can find out more about our work on bees. There are plenty of surveys you can join this year, to help develop our understanding of bees and other insects. 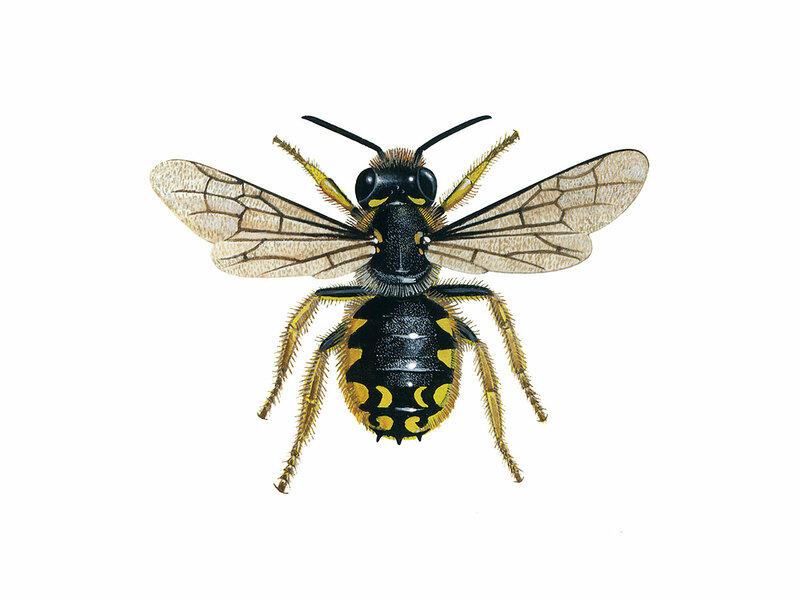 Find out more about bee and insect surveys. The Great British Bee Count is a great way to learn about bees - and help experts learn more too. Thousands of your verified bee sightings will contribute to the national Pollinator Monitoring Scheme – the first comprehensive health check of Britain’s bees and other pollinators. Find out how. We've already identified an incredible 50 bee species from the photos you submitted this year. Many of these were common species, but some of you were lucky enough to spot more unusual species. Find out which bees got us particularly excited. Did you know that 270 species of bee have been recorded in Britain? 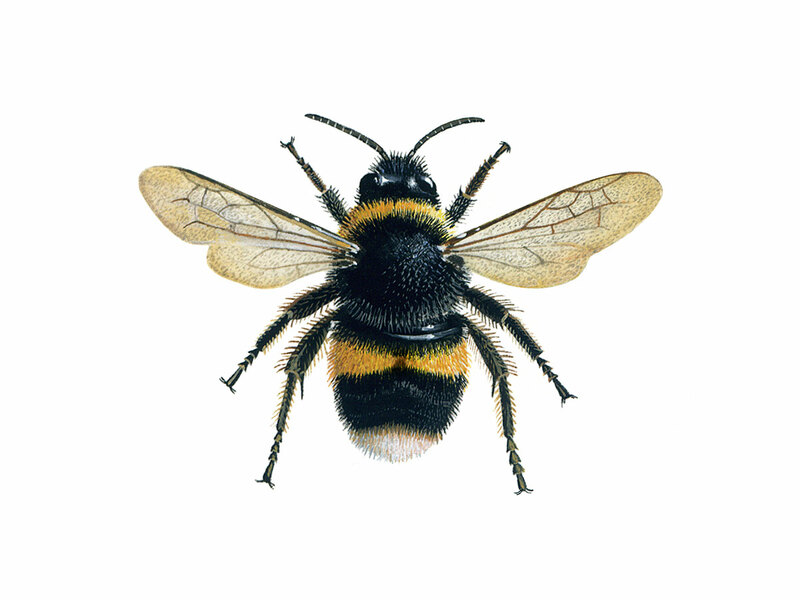 There are 26 species of bumblebee in Britain and just one honey bee - Apis mellifera. Can you tell a Brown carder from a Shrill carder bee? Whether you have a small planter by your front door, or a large garden, it's easy to create a haven for bees and other pollinators. Like us, these insects need shelter, water and food. 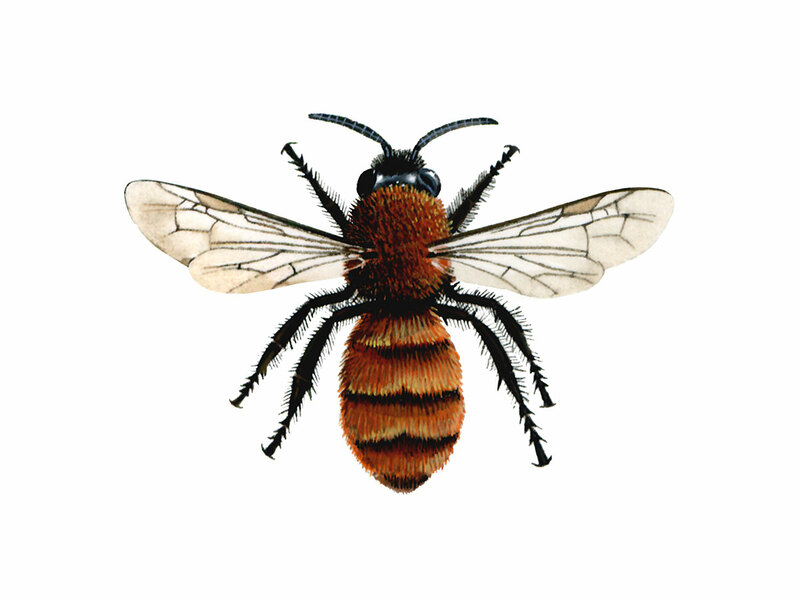 Discover how to help create a simple shelter such as a bee hotel for solitary bees. A simple drinking pond is easy to make too -read more in our guide to gardening for bees. Insects feed on the pollen and nectar from flowering plants, so you can help by growing these through each season.